Under Hidden files and folders, select Show hidden files, folders and drives. Click Apply , then OK . 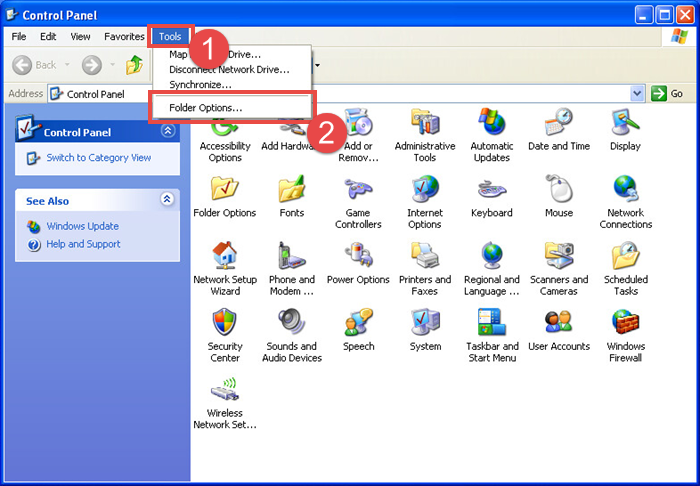 Tip: If you do not want to see hidden files in Windows, select the Don't show hidden files, folders and drives option in step 6 above.... Under Hidden files and folders, select Show hidden files, folders and drives. Click Apply , then OK . 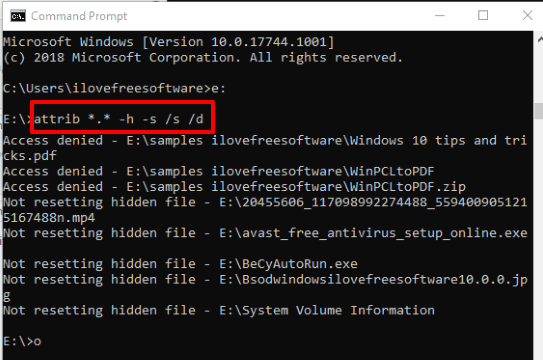 Tip: If you do not want to see hidden files in Windows, select the Don't show hidden files, folders and drives option in step 6 above. Under Hidden files and folders, select Show hidden files, folders and drives. Click Apply , then OK . Tip: If you do not want to see hidden files in Windows, select the Don't show hidden files, folders and drives option in step 6 above.